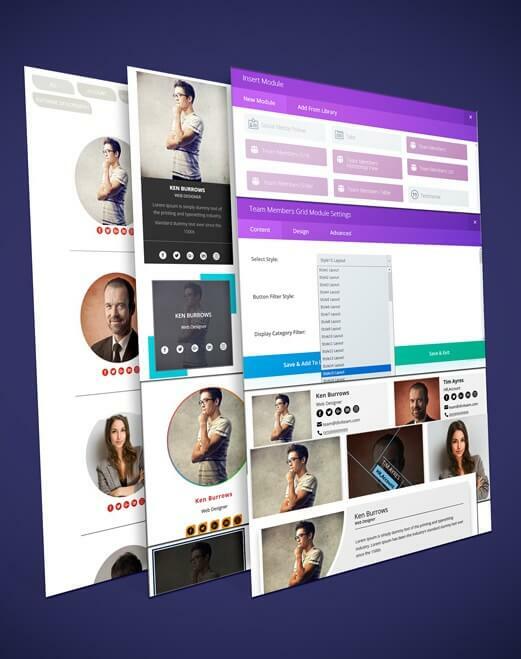 To showcase your staff/employees/people on your website the easy way. You can quickly add members to your team(s), add their picture, position, bios, social links. What you see is what you get. 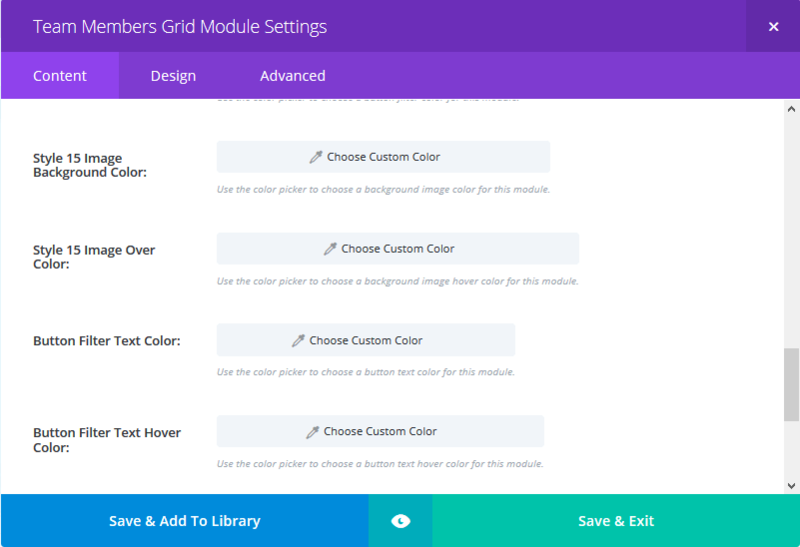 56 Different Layout Style for Team Members Module. 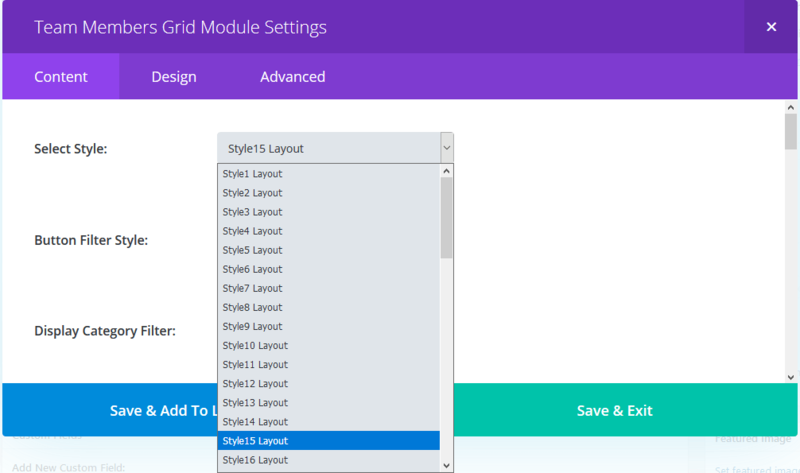 56 Different Layout Style for Team Members Grid Module. 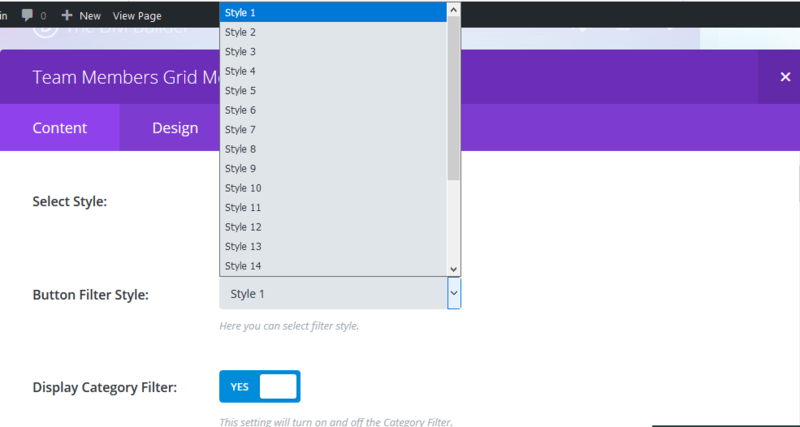 20 Different Layout Style of Filter Button. 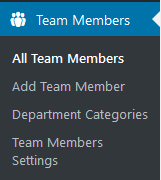 9 Different Layout Style for Team Members List Module. 6 Different Layout Style for Team Member Detail Page. 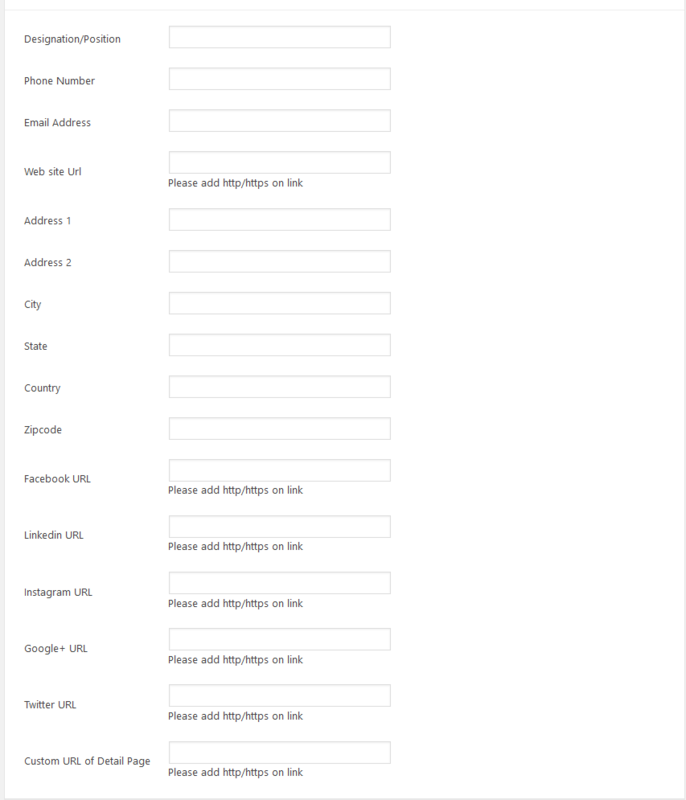 Customization Design Options of Detail Page. 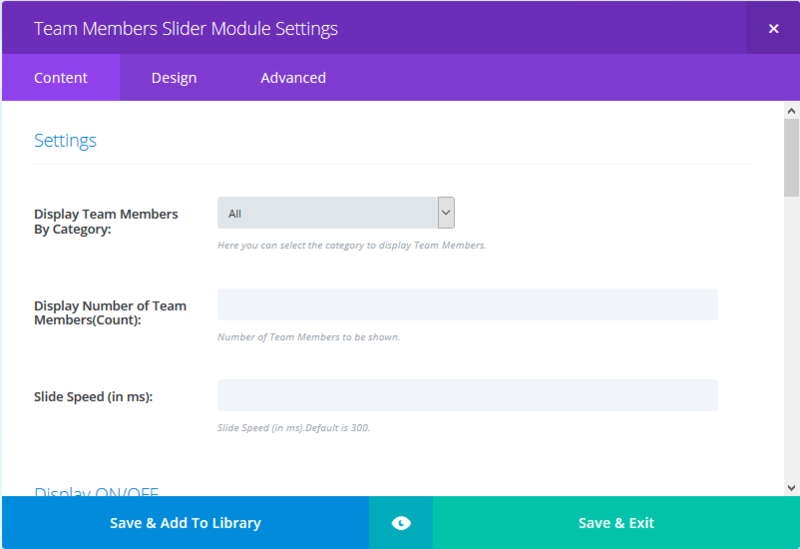 Team Members Slider: Added “Display number of Team Member” per Slide option. 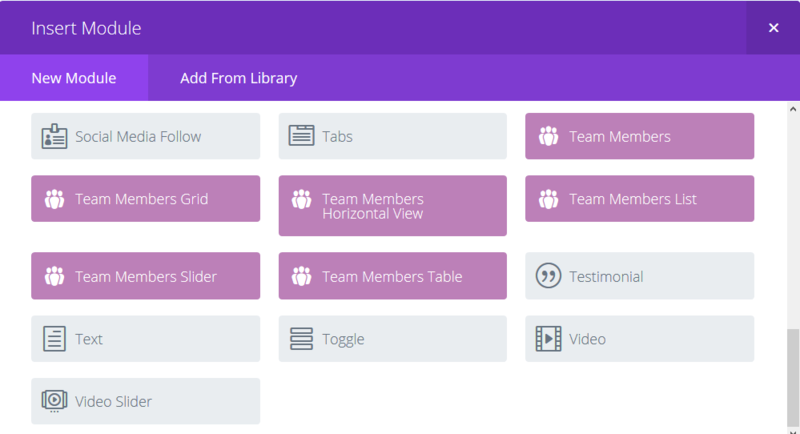 - Team Members Grid : Improved Category Option. - Team Members Slider: Added "Display number of Team Member" per Slide option. 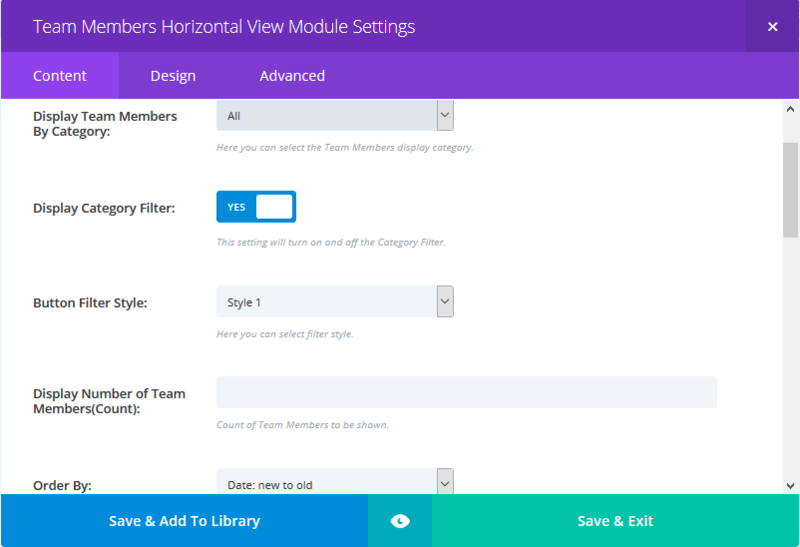 - Added 6 Different Layout Style for Team Members Module. 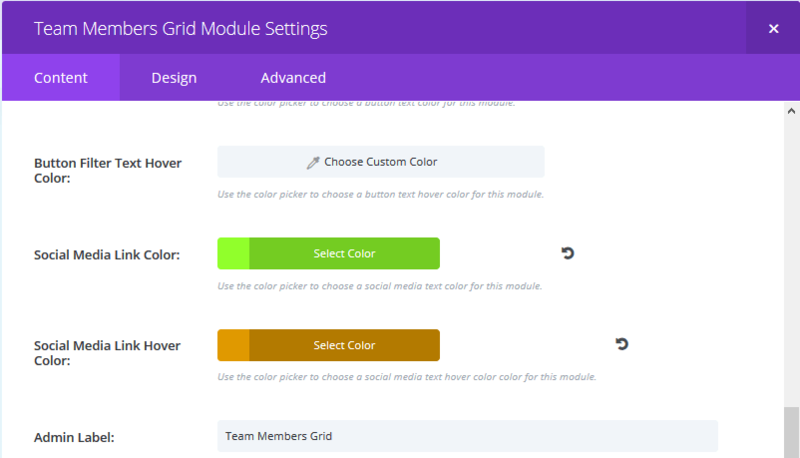 - Added 6 Different Layout Style for Team Members Grid Module. 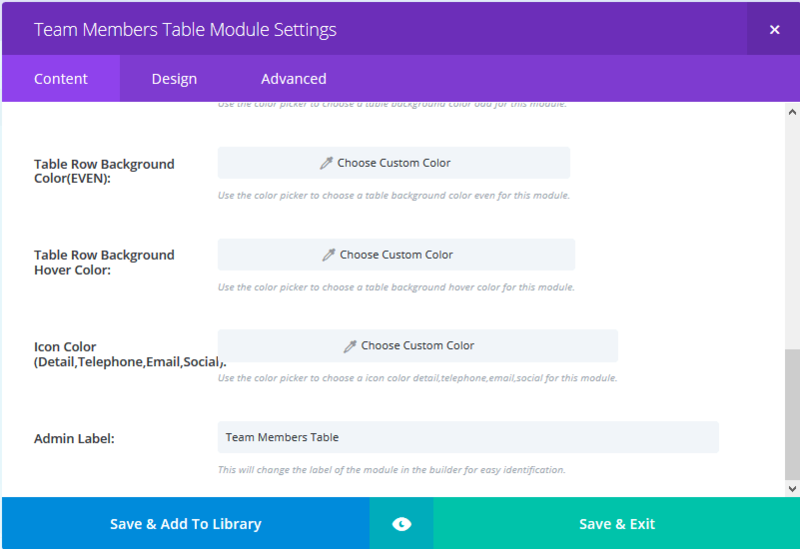 - Added 5 Different Layout Style for Team Members List Module. - Added 6 Different Layout Style for Team Member Detail Page. - Customization Design Options of Detail Page. Added custom url detail page field. You may install this product according to the license you have paid for and that you build for yourself or your clients. You may not install any of these products as part of a hosting offering. Any abuse of these license terms will result in the termination of your account and the licenses that are attached – no refund will be offered or awarded in such cases. You will receive 6 months support – premium support charges may be incurred after this period. Updates are for the life of the product. We understand that there can be issues whilst utilising out of date browsers. Please ensure you use up to date browsers when using our vendors products. 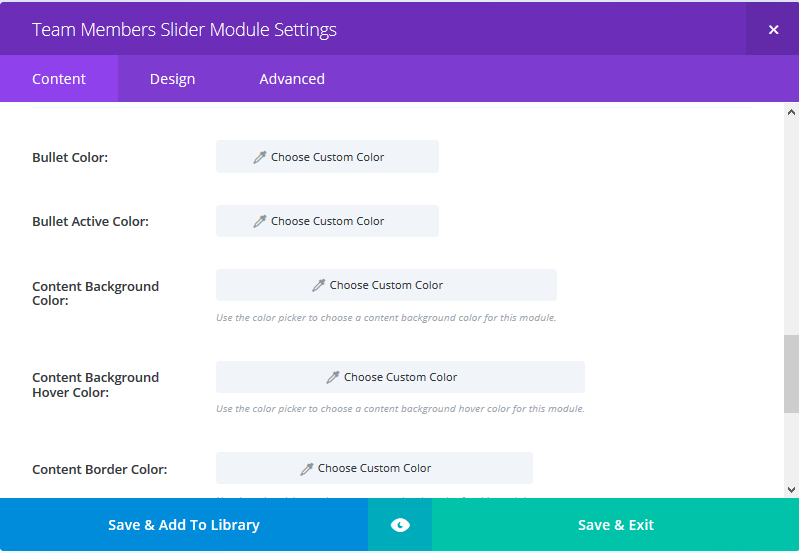 For DIVI Theme – Third Party Plugins may not perform as desired in the Divi Visual Builder. This is an issue that we cannot fix due to the restrictions put upon us by Elegant Themes lack of Divi Developer Documentation. Please be aware that you will need an amount of experience in Divi Theme/ELEMENTOR/WordPress to take advantage of our themes and plugins.